In Spain the Verdejo variety is a byword for very pleasant fruity, light white wines. 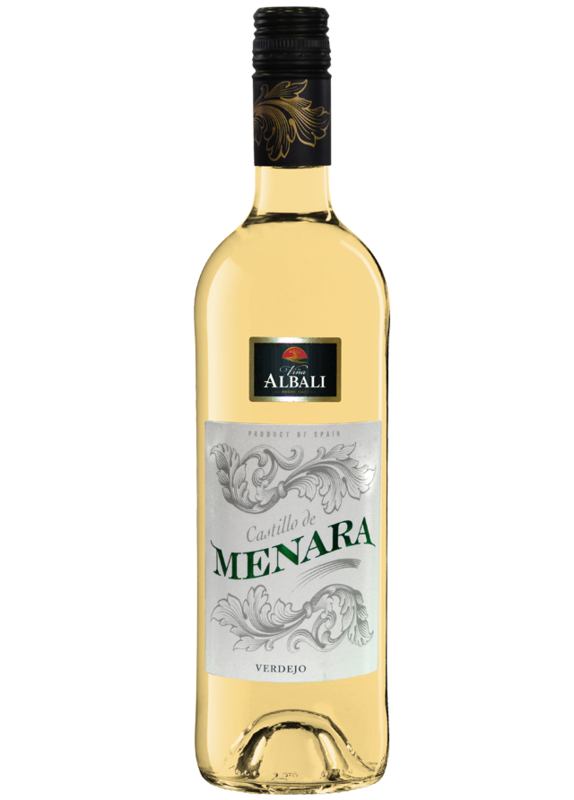 Menara is the result of a careful selection of the very best grapes. Despite its young character, it exhibits a good structure. This fresh and intense wine has flowery and fruity aromas. On the palate, it has a rich, smooth body with balanced acidity and hints of fennel, herbs, citrus fruits, melon and peach. A great match with fresh light dishes and particularly with fish and seafood dishes including sushi or squid. It is mostly harvested at night so that low temperatures below 12oC help to preserve the aromas of this variety. Every cultivation and elaboration stage is carefully controlled to prevent oxidation. The grapes macerate at low temperature. Then, fermentation takes place at approximately 14-16oC for up to 12-15 days to draw this variety’s maximum aromatic potential.